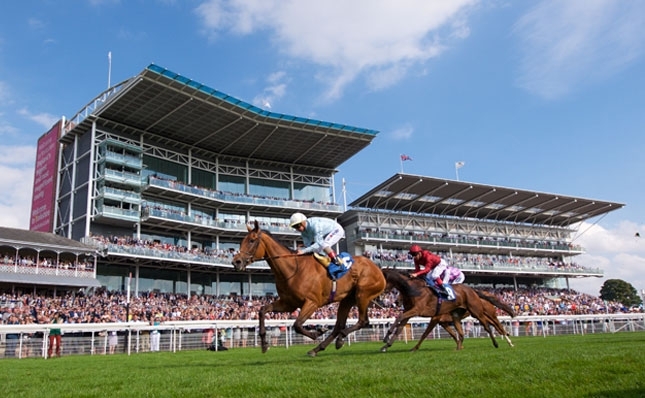 The Ebor Handicap (3.35) at York on Saturday is as competitive as ever, but Nakeeta has recorded all her best form on good to soft, or softer, going and looks to have a sporting chance under highly capable apprentice Callum Rodriguez. Iain Jardine’s 6-year-old mare remains 14lb higher in the weights than when winning at Haydock two seasons ago, but she was only beaten half a length, off a 4lb lower mark, in the valuable November Handicap, over 1 mile 7 furlongs, at Leopardstown last October and far from disgraced when fourth, on ground probably a little faster than ideal, when last seen at Newmarket in June. Over her optimum trip, with cut in the ground and a decent pace to aim at, she looks cracking value at 16/1 with Sportingbet, Boylesports or Stan James. Sagely has recorded both wins under Silvestre De Sousa, as well as finishing second, off a 1lb higher mark, in this race last year. 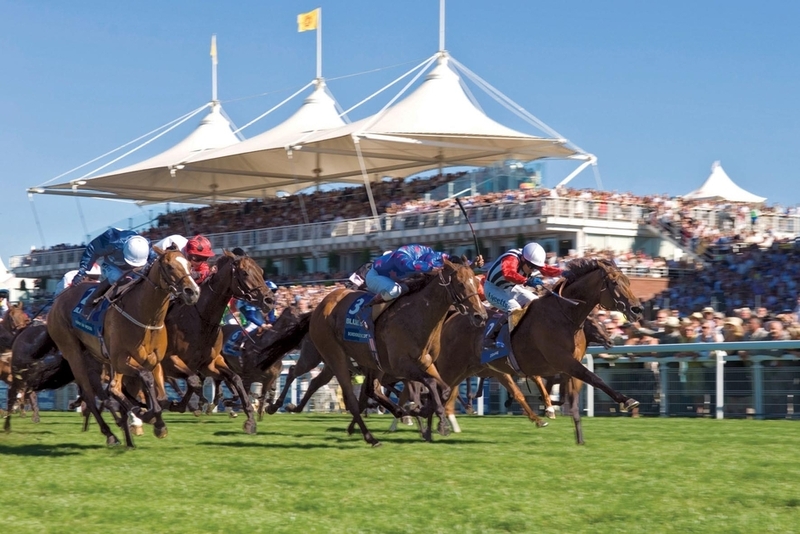 The Brazilian was once again in the saddle when Ed Dunlop’s filly finished third, beaten a neck and three-quarters of a length, at Salisbury last month and the partnership appears to have every chance of going one better than last year. 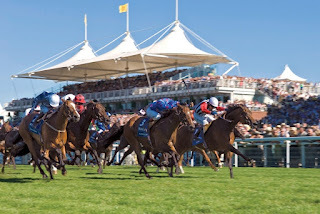 The form of her previous third at Chelmsford has been franked by the winner, Ickymasho, and the runner-up, Banditry, who both reoppose, and she went down fighting against the unexposed Standing Rock at Salisbury. She’s 4lb better off for three-quarters of a length with Billesdon Bess, with finished second in the latter race and, while she steps back up in class, she still appears feasibly weighted for a return to the winners’ enclosure. Obviously there are plenty with chances, as is the case with all the handicaps this week but, at a double-figure price, Sagely looks good value to take Silvestre De Sousa one closer to a second jockeys’ title.